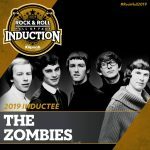 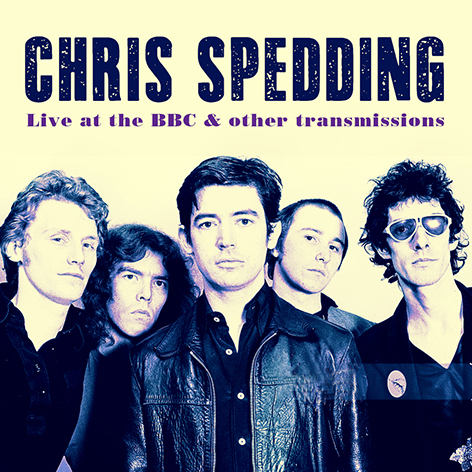 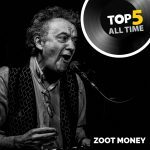 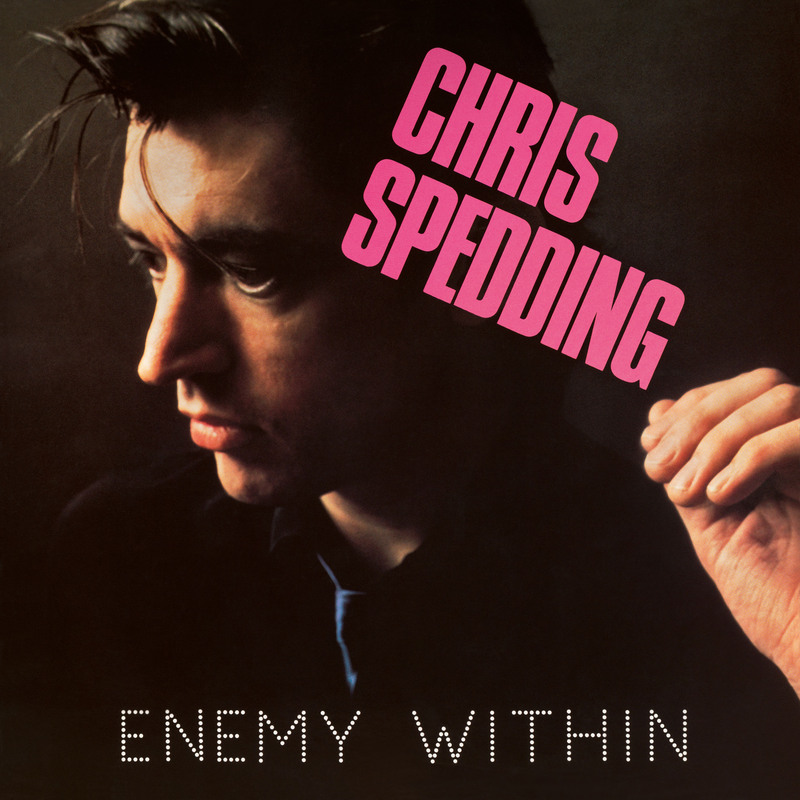 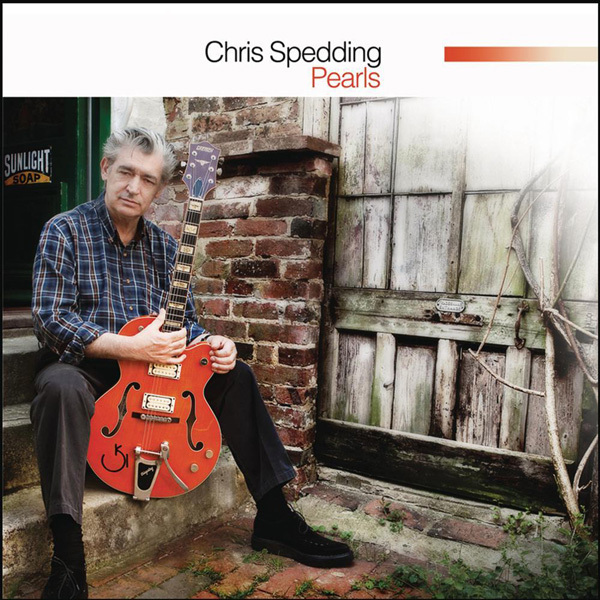 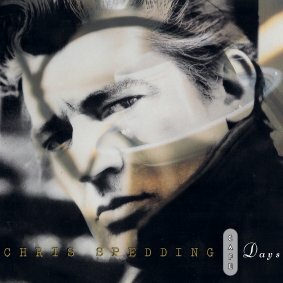 Chris Spedding is one of the UK’s most versatile and respected musicians whose career has spanned over four decades and includes work with notable acts such as The Vibrators, Bryan Ferry and Paul McCartney. 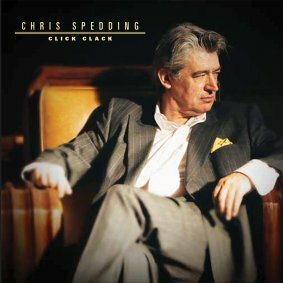 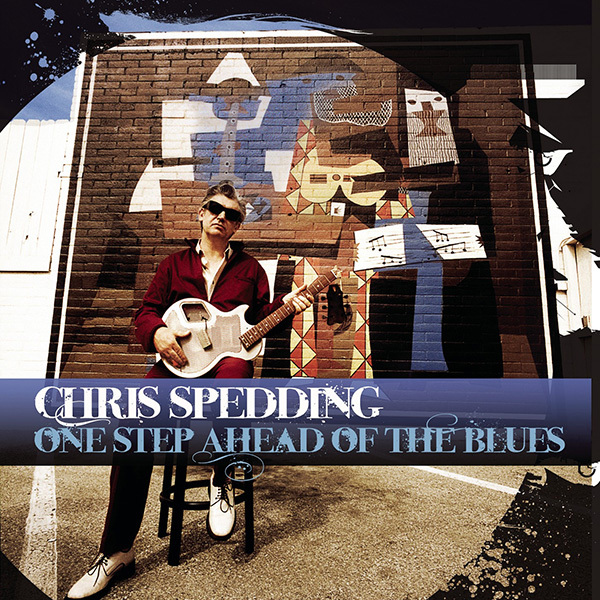 This 2005 studio album ‘Click Clack’ highlights Spedding’s colourful and varied solo career with self-penned numbers such as ‘Hilife’ and ‘How To Get Rid Of The Blues’. 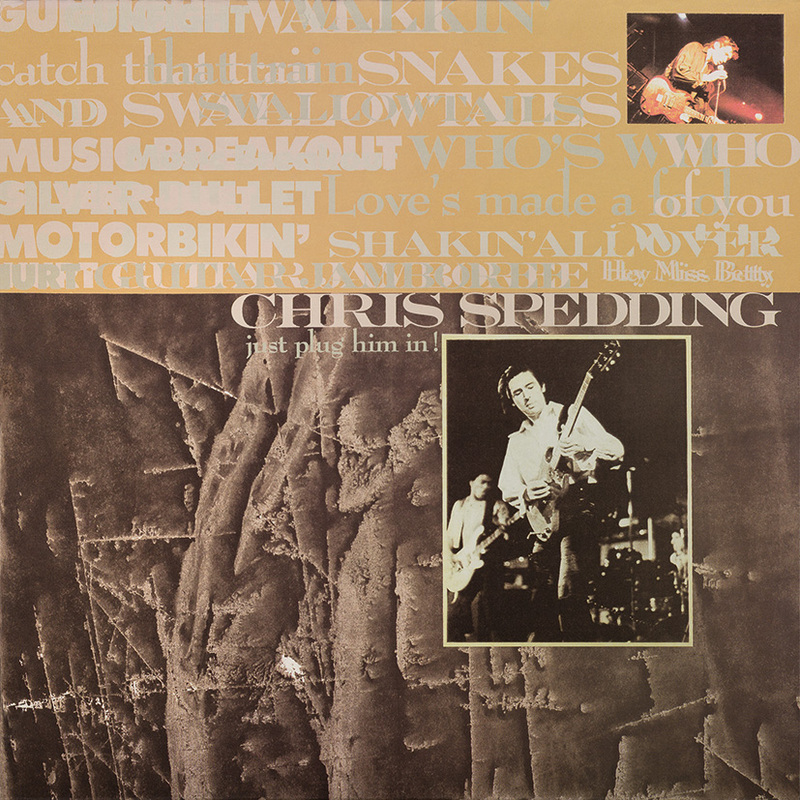 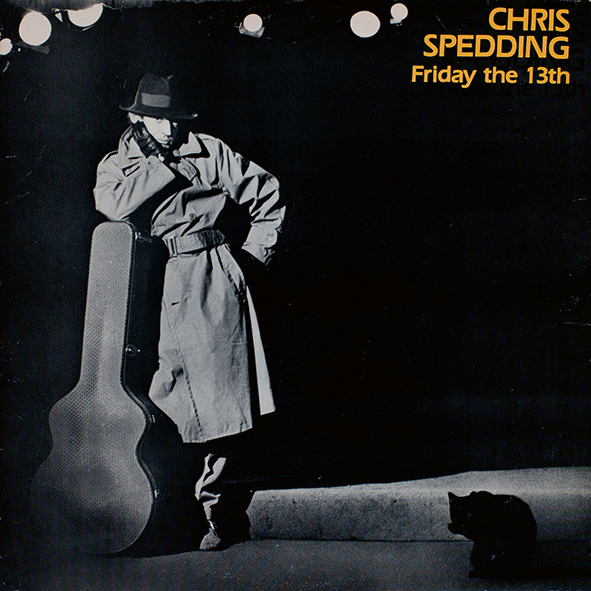 Also amongst the 12 tracks are instrumental covers of ‘Last Date’ (Floyd Cramer) and ‘Ramblin’’ (Ornette Coleman) that put the spotlight on Spedding’s legendary guitar playing.